With options available for both professional musicians and advancing students, David French Music is ready to help you reach your musical potential. 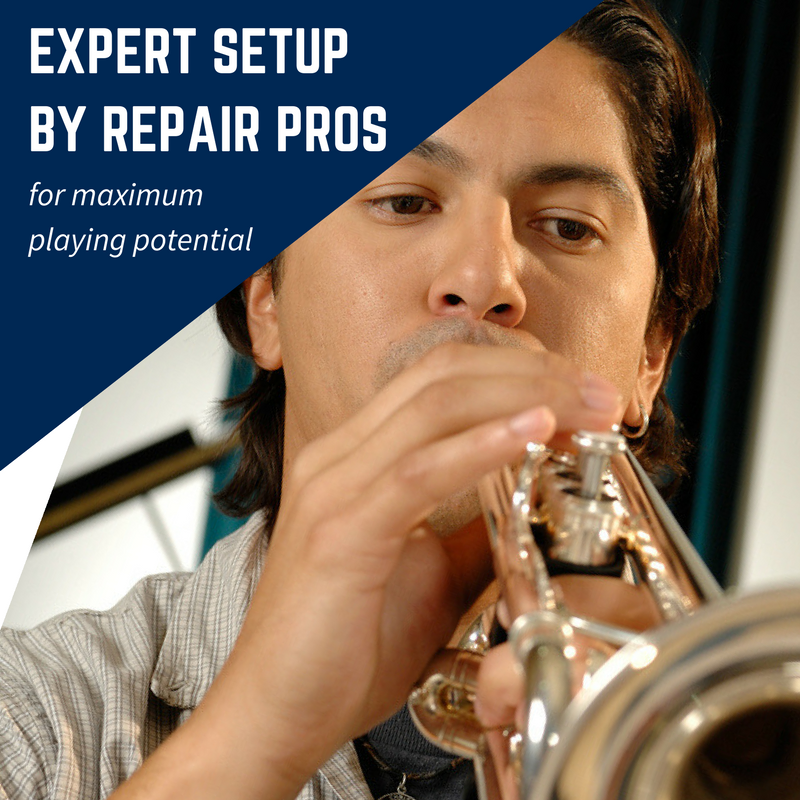 There are so many reasons to buy your advanced level instrument from David French Music. 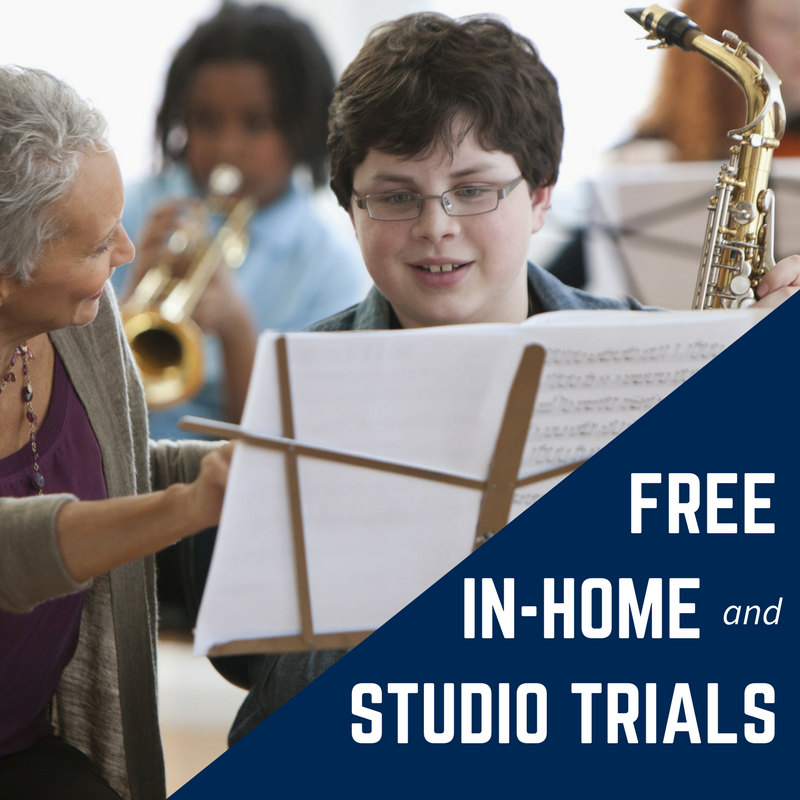 FREE In-Home or Studio trials, so you can test a horn in the comfort of your home to make sure it's perfect for you. 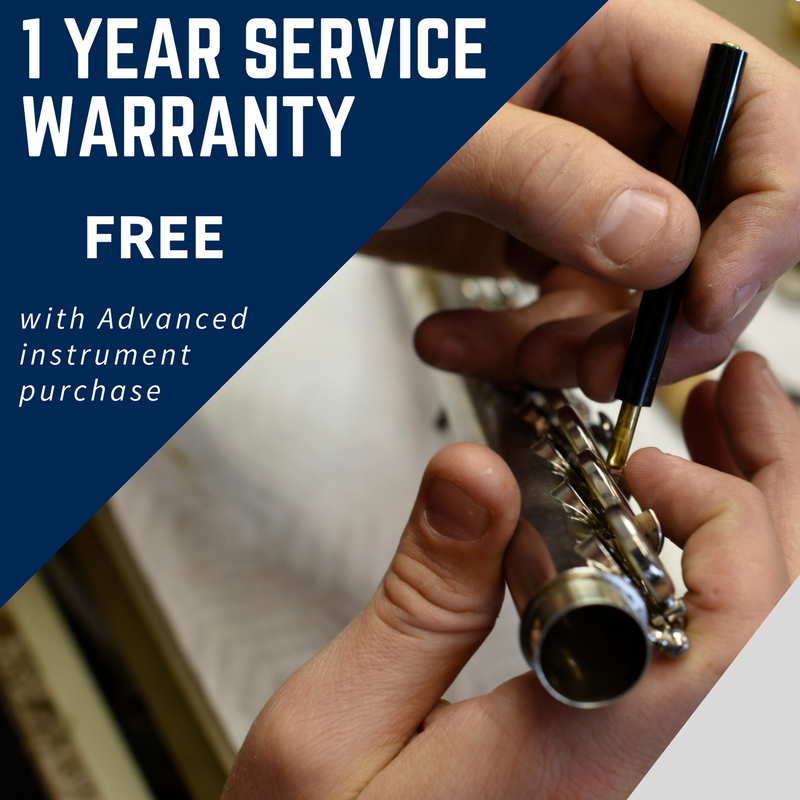 Our Service Warranty covers you and your new instrument for all maintenance and adjustments for the first year, FREE.You can renew your coverage at the end of the first year if you want, or cancel if you don't. New-in-box instruments straight from the factory don't always play. They need to be set up and adjusted to ensure everything is in its place. Big box and online stores don't want you to know about this one, and will often charge extra for set up fees! 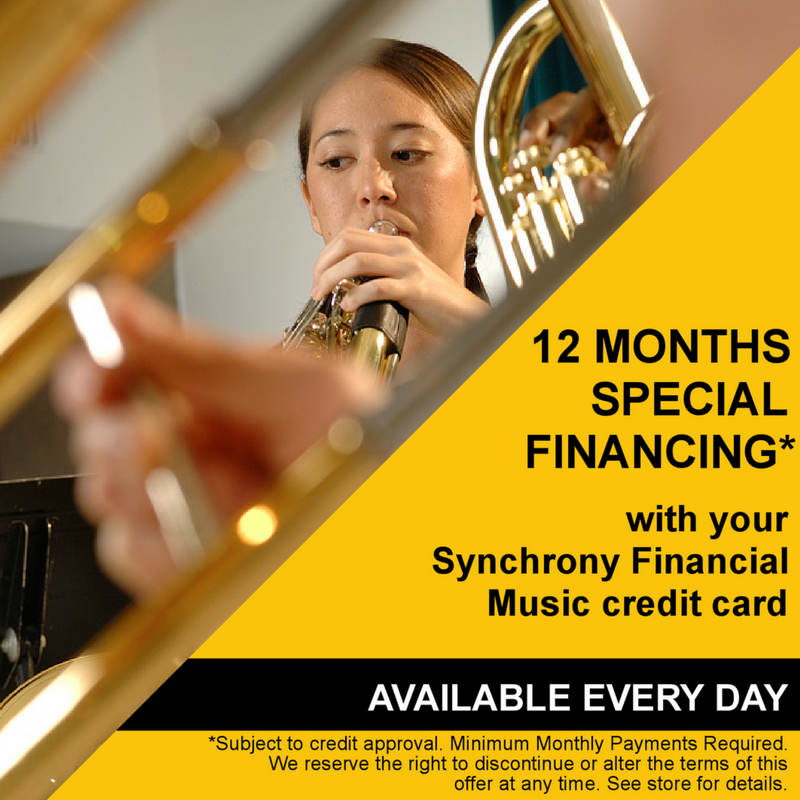 Take music home with you today for less and take advantage of our 12 Month Special 0% Financing on any advanced model horn in our store.